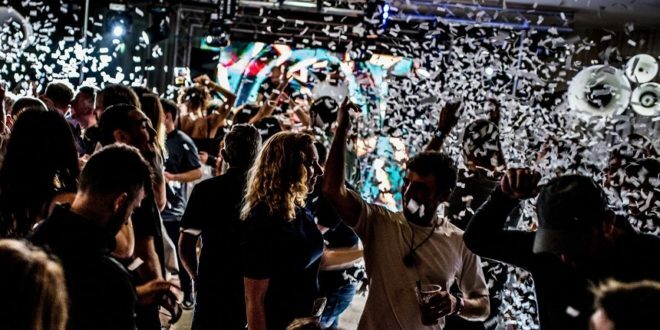 The day after Christmas is traditionally one of the biggest club nights of the year in Liverpool, and as always, there’s a packed line up of some of the hottest venues and DJs around, hosting unmissable Boxing Day events. Once you’ve had your fill of the turkey, stuffing and mince pies, it’s time to work off all those calories on the dance floor. If you’re planning on hitting the town on 26th December, take a look at our complete guide to some of the best (and most likely to sell out) Boxing Day events in Liverpool this year. The day after Christmas hop on board the Love Train as it pulls into Constellations for one of the venues final events. Don’t Stop ‘Til You Get Enough of the amazing funky disco beats at this post-Christmas Disco Inferno and be the best Dancing Queen or King you can be on Boxing Day in Liverpool. Tickets are selling out fast, with prices starting at just £22.25. Where: Black Rabbit Shot Co.
Get ready for twelve whole hours of non-stop partying for Boxing Day in Liverpool as Black Rabbit open their doors offering free entry and a very late close. There’ll be some fabulous two for one cocktail offers on before midnight and VIP booths available to book. Join in the fun at the heart of Liverpool’s busiest nightlife right around the corner for Concert Square. The king of funk and soul, Craig Charles is returning to his hometown for his annual Boxing night event in Liverpool. Performing at Camp and Furnace, this year he’ll be bringing some of his funky friends along to put on the hottest Boxing Day party in Liverpool. Craig Charles is a local hero, renowned for putting on the best club nights in the country and every year this amazing event sells out, so you’ll have to get in quick if you want to bag a ticket. A final few are available at just £22.25. 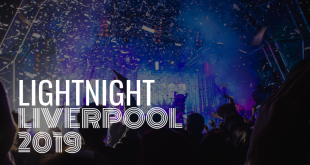 The trend for Boxing day events in Liverpool is the later the better, therefore hot Liverpool nightclub Heaven will be hosting an exclusive after-hours party for those who are in for the long haul. 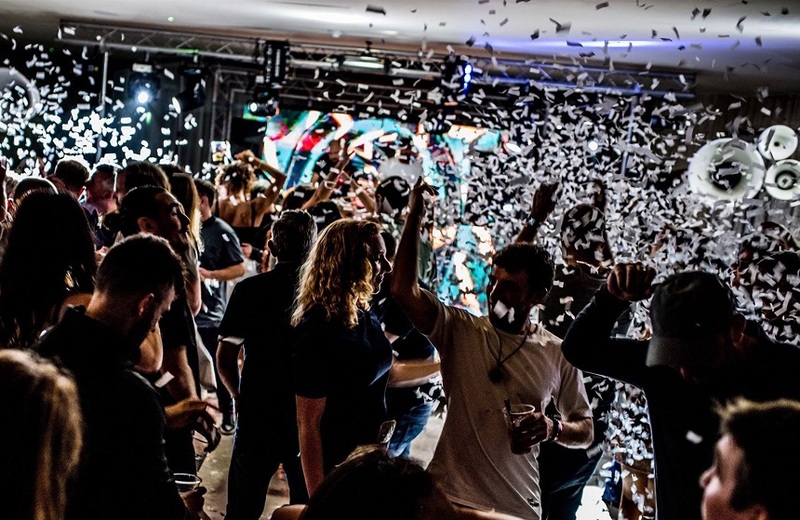 Making over the interior of the club, Heaven will be bringing a taste of the Alps ski culture to the city for a festive;y fashionable after party unlike any other. No need to bring your ski’s along, although there will be snow, and get ready to go off-piste at Heaven this Boxing Day in Liverpool. Bringing their usual touch of glam to Liverpool, Sonic Yootha are hosting a Boxing Day event in Liverpool that promises to be nothing short of a post-Christmas Miracle. Expect a soundtrack packed with old skool rave tunes, dazzling disco beats, a plenty of pop and rock anthems to blow your new Christmas socks off. Pay on the door just £7.00 all night long. Like a Super Trouper, you made it through Christmas day with a slightly expanded waistband and an urge to party like there’s no tomorrow. Let ABBA take you through Boxing Day where The Name of The Game is to be the last one standing at The Merchant’s ABBA-themed all night party. Book your tickets for just £11.25 and selling fast. We’re not talking polishing and hoovering here, Kingdom will be bringing the most exciting house music DJ’s to Liverpool to help smash the Boxing Day party scene for 2018. George Privatti, Elrow Resident and Tomorrowland alumni will be taking to the decks at Kingdom this year as will Ibizan born dynamic DJ duo Mambo Brothers, both lead by iverpool legend Mick. Book your tickets to see a full house (as it were) of DJ’s who know how to make the HouseWork this Boxing Day in Liverpool. Early bird tickets on sale now just £16.75. All you need for Boxing Day in Liverpool under one roof at Heebie Jeebies 2018. 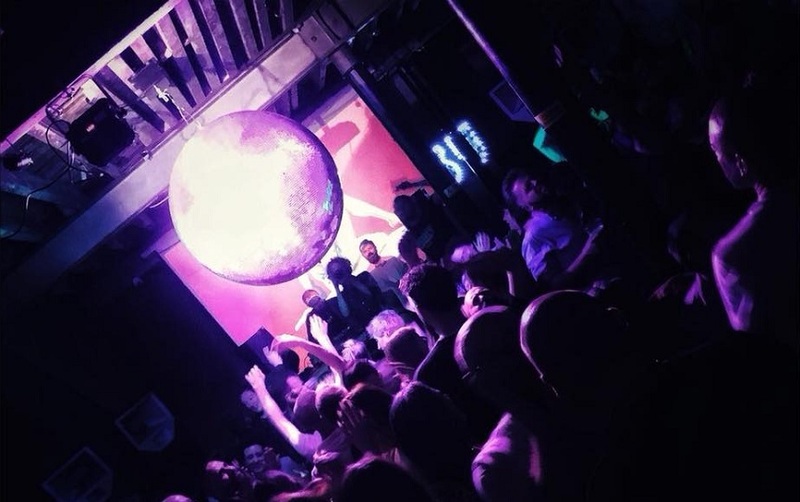 Come along and explore three floors of varying tunes, from indie and rock anthems in the basement, the funkiest souls and disco in the main space and some old skool dance and club classics taking over the top floor. Everyone will find something they like in Heebies and the £4.00 VIP entry will help you save some of those Xmas pennies you got from Santa too. Hands up, get ready to reach for the lasers and ‘ave it large with your “fellow DJ’s” at Jacaranda Records this Boxing Day in Liverpool. 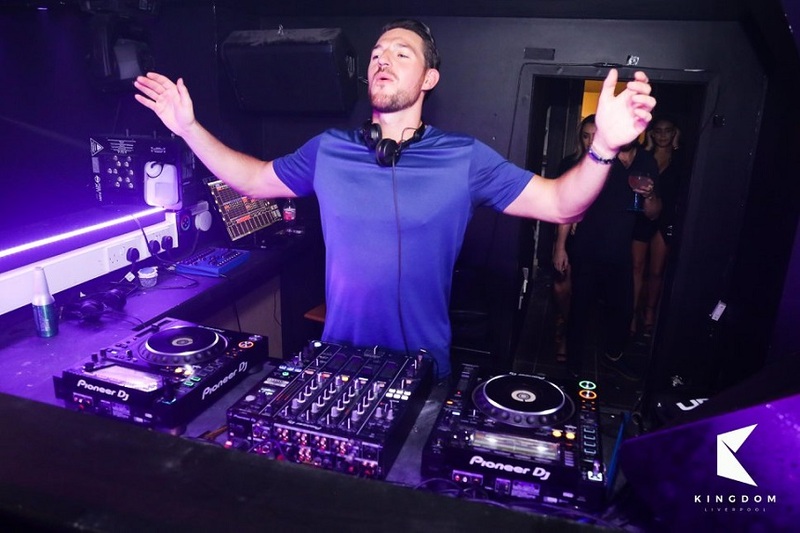 There’ll be plenty of Balearic Base and Big Beat dance classics to get your rave on to, as well as all the top tunes of the decade for the charts. 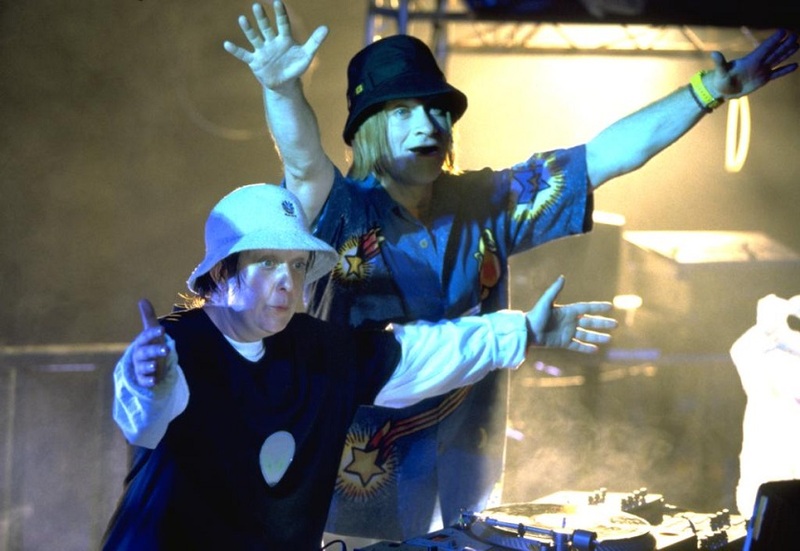 Fancy dress of 90s persuasion is encouraged and rewarded with Jam sandwiches, free shots and glow sticks. Get those buckets hats and Hawaiian shirts on for a belter Boxing Day in Liverpool 2018 just £3.30 a ticket. Famous for pitting some of the greatest musical talents against each other in battle, Night Fever on tour are bringing a clash to end all clashes for Boxing day in Liverpool 2018. The back-catalogue hits of the Prince of Pop and Prince himself will sound off against each other to determine who can rightly claim the title of true pop royalty. 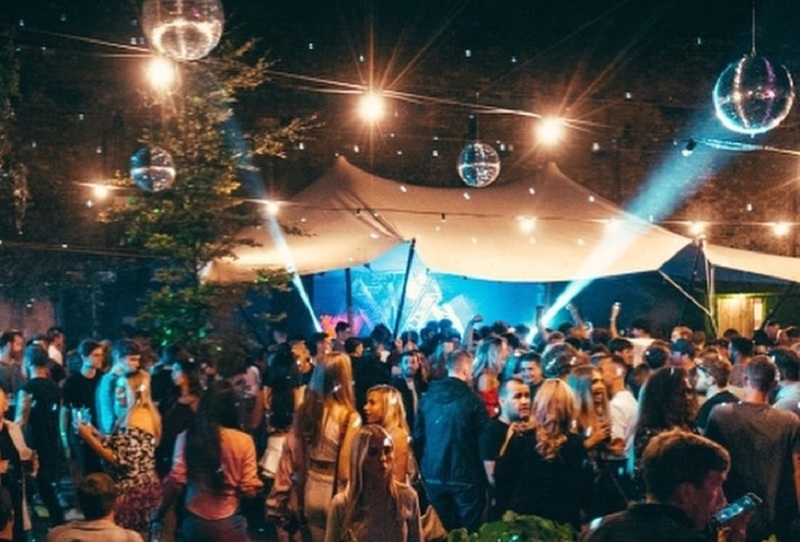 Get yourself an invite to the Boxing Night Ball hosted in the stunning Garden of Eden and brought to Liverpool by the popular Big Luv Festival. More than 20 of the city’s best DJing talent will be taking to the stages to bring party people an evening of nonstop quality dance tunes. Better still, the entire event takes place on the tippy top of Liverpool’s favourite hotel, The Shankly, meaning you enjoy spectacular views of the city below during the special Boxing Day event for only £25 per ticket. We hope you enjoyed our guide to the best Boxing Day Events in Liverpool if you think we’ve missed any important ones off let us know in the comments! If you’re exploring Liverpool this festive season and fancy going for a Christmas meal, check out our guide to the best festive food in the city.